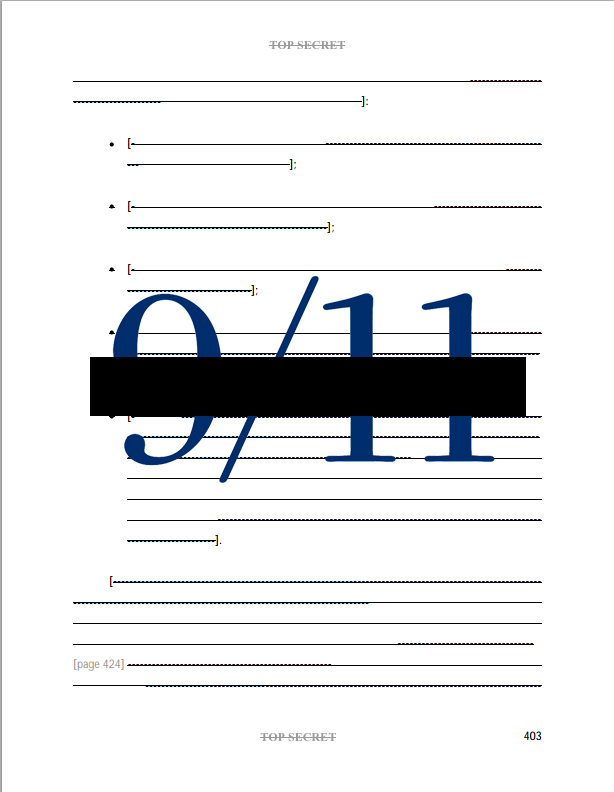 If you agree that every American deserves to know what’s hidden in a classified, 28-page chapter on foreign government financing of the 9/11 hijackers, it’s important that you take action right away. Our movement has real momentum, but victory requires your involvement. 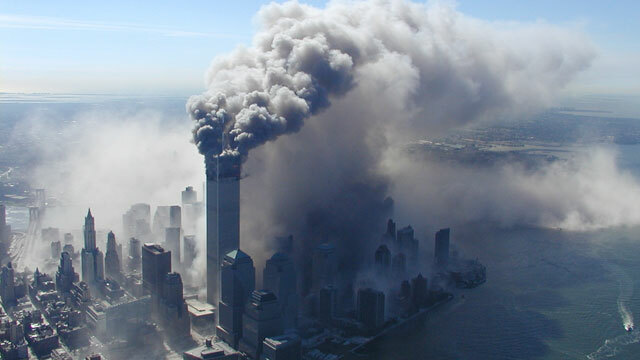 With two quick phone calls to the chairs of the House and Senate intelligence committees, you can help advance legislation aimed at releasing 28 pages from a 2002 congressional intelligence inquiry that are said to link Saudi Arabia to one of the darkest days in our history. Please call, and please share this with others. 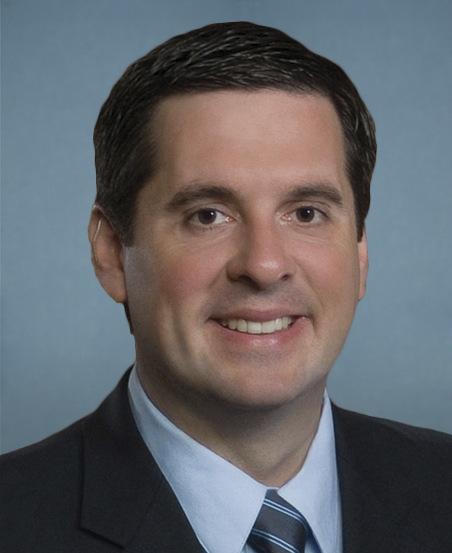 “I’m requesting that Chairman Nunes immediately schedule intelligence committee hearings on House Resolution 14, which would urge the president to declassify 28 pages from an intelligence inquiry into 9/11. 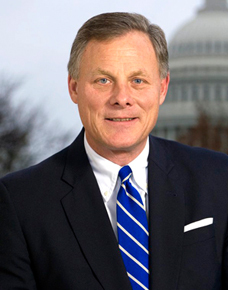 “I’m requesting that Chairman Burr immediately schedule intelligence committee hearings on Senate Bill 1471, which would direct the president to declassify 28 pages from an intelligence inquiry into 9/11.